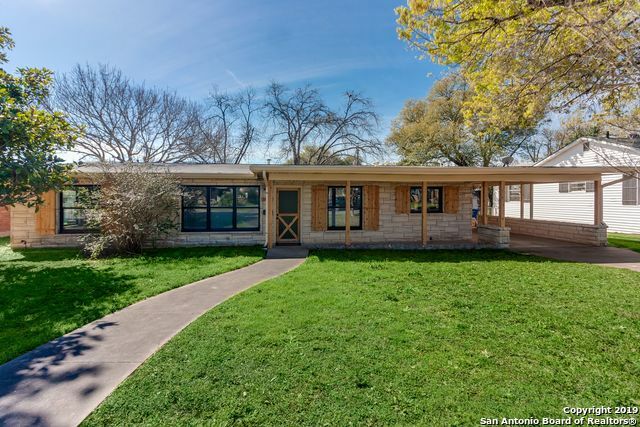 All GEVERS TO CLARK homes currently listed for sale in San Antonio as of 04/22/2019 are shown below. You can change the search criteria at any time by pressing the 'Change Search' button below. "This Charming and Spacious 4 bedroom 2 Bath Gem has it all ~ Beautiful eat in kitchen , oversized secondary bedrooms , gorgeous office with built ins galore ~ Even has game room ...Seller Financing available"
"Beautiful well-kept vintage home located minutes from Downtown. Seller shows pride in ownership with their vibrantly green lawn. This home shows old world charm and takes you back to the 50's style. Living area has the original hardwood floors under the retro carpets. Both Bathrooms have the classic art deco style. Exterior driveway leads to the backyard and covered patio. Large garage can be used as a workshop or storage area. 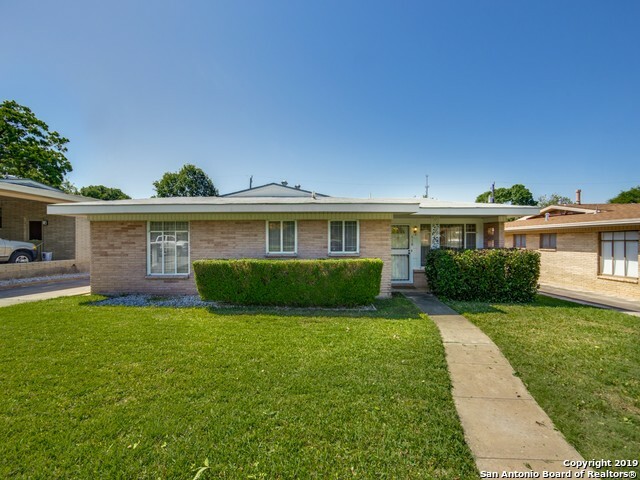 This property will not disappoint and will not last long!"